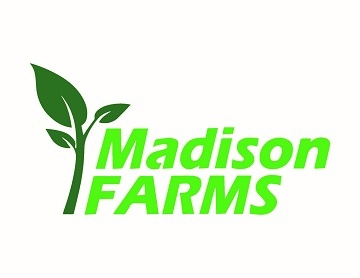 Business Detailed: Madison Farms LLC is a small farming operation headquartered in Salinas California. 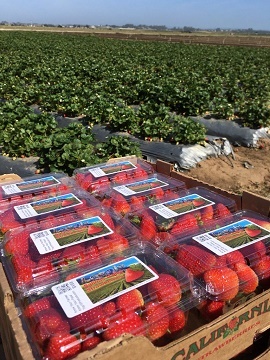 We farm our own land, and we ship our produce locally through the San Francisco Bay Area. We also we grow produce for several national brand names, where our fresh produce is shipped nationwide.